Qi is the Chinese word for “life energy,” which flows through all living things. This course (Chinese Yoga) uses movement instead of postures. 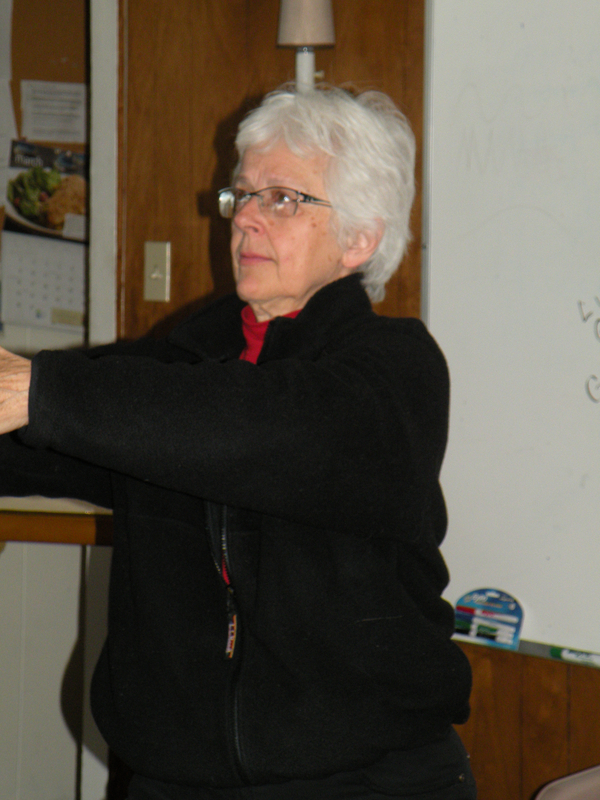 It teaches some basic principles of Qigong and of the human energy system, introduces the meridians or energy pathways of the body, and focuses on a form of Qigong called Primordial Qigong. Three ways Qigong functions in healing are to cleanse the body of stagnant energy or qi; to recharge the body with fresh healing qi; and to blend or harmonize the primordial qi of the universe with the qi of the body. The course is suitable for those who are looking for a greater aliveness, an understanding of healing energy, and a personal practice for maintaining health. Prerequisites: None. 6 hours. Arlyne Hoyt has a Master of Science degree in Education from Bucknell University (1970), and a diploma from the International School of Shiatsu (1998), Doylestown, PA. Her 622 hours of varied training include Shiatsu, Shin Tai, Oriental Medical Theory, Anatomy, Physiology, Food and Healing, Client relationships, Clinic and Business Skills. She is also a licensed psychologist.